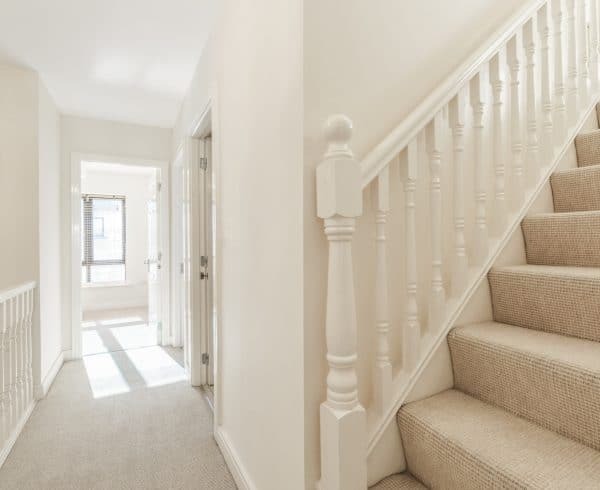 Whether it’s used in styling a brand new home, or the refurbishment of an existing one, carpet is still the most popular choice of flooring in the UK today. Wood or tile floors are a good option for some rooms, but most homeowners still prefer to install carpeting in living rooms, hallways, stairways and bedrooms. 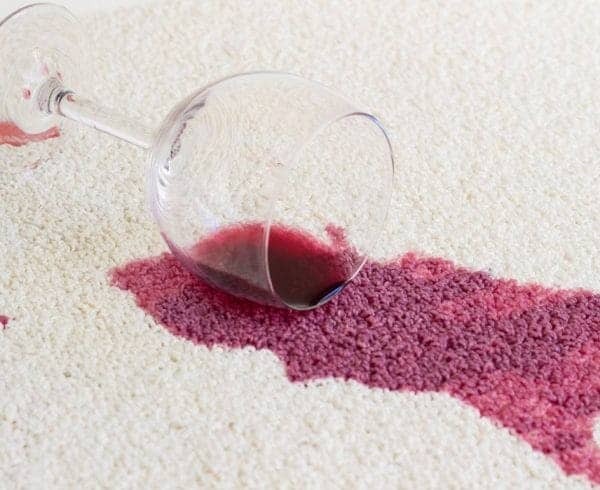 So… what is it that makes carpet such a popular choice? Carpet is a very flexible flooring option, allowing considerable scope for creativity. There are literally thousands of patterns, cuts, colours and styles of to choose from. Carpet can provide a neutral foundation or add a decorative element in any room, enabling you to create your own individual style. 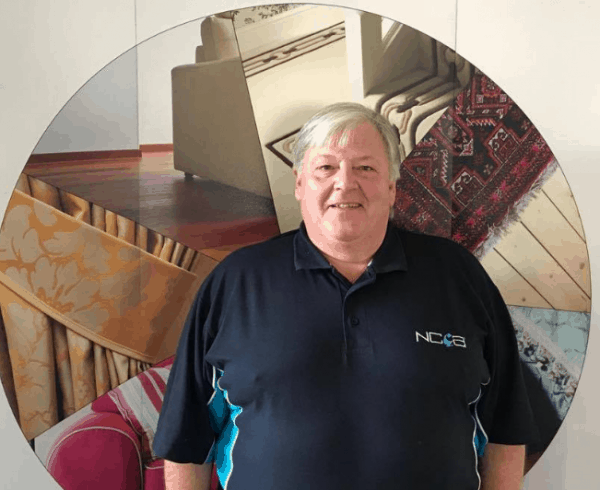 Most quality carpets have excellent wear properties, which means that many years of comfortable service can be expected if the right carpet is selected in the first instance. Carpet instantly brings comfort to a room. It also has very good thermal insulating properties, efficiently retaining heat within its pile and backing material. Carpet provides a cushioning effect and has excellent orthopaedic properties. It also offers better traction than other flooring options, reducing slips and falls. Furthermore, if falls do occur, the softer surface reduces their impact – an important consideration if you have children or elderly people in your home. Carpet can make a big difference to the acoustics in your home by absorbing and dampening sounds. It creates a sound barrier between floors, reduces the noise from foot traffic on stairways, absorbs airborne sounds (such as talking), and even lessens noise transmission to adjoining neighbours. There is a perception that carpet is a poor choice for maintaining good air quality, and that people who suffer from asthma and allergies should avoid this type of floor covering in their home. In fact, the opposite is true. 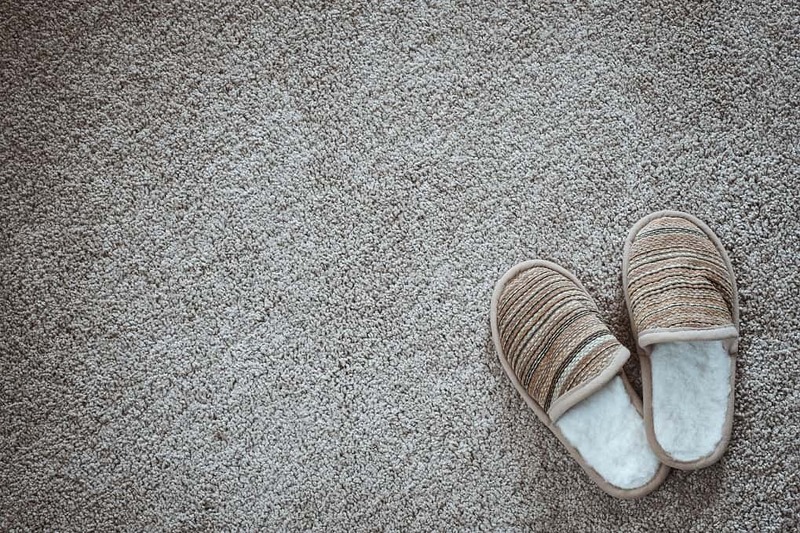 Although we might not normally associate carpet with improved indoor air quality, it does actually have a very positive effect. Gravity causes common household particles, such as dust, pollen and pet and insect dander, to fall to the floor. 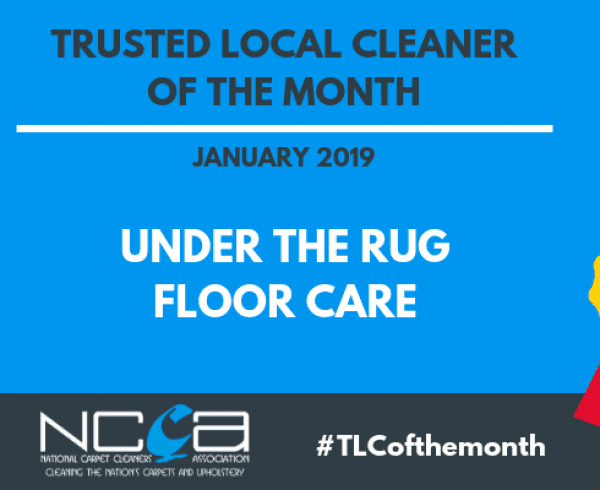 Carpet fibres trap these particles, reducing their circulation in the air, and holds them until they can be properly removed through vacuuming and professional cleaning (providing this is undertaken regularly of course). 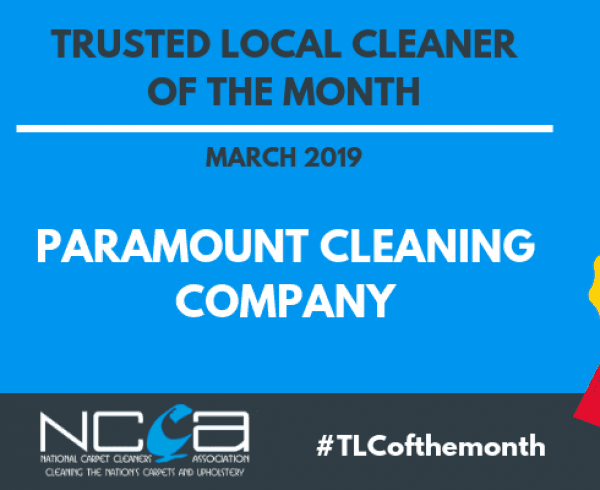 VOCs (Volatile organic compounds) can contribute to what is known as ‘sick building syndrome’, causing occupants to experience a host of health problems (including sore throats, coughs and allergic symptoms). Carpet has lower VOC emissions than many other common flooring choices. In fact, it’s one of the lowest emitting products used in new construction and renovation. 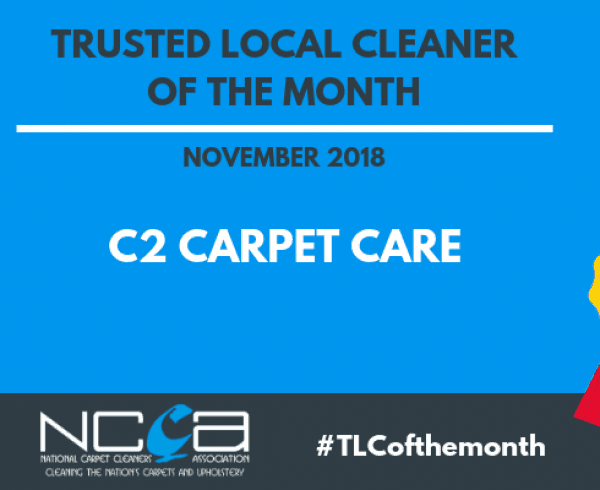 Carpet does, of course, need regular maintenance to keep it looking good and to retain its life expectancy, as well as remove the deep-down soiling and contaminants that its fibres so efficiently trap. The first thing you will need to do to maintain your carpet is vacuum frequently. You should also have your carpets regularly professionally cleaned. 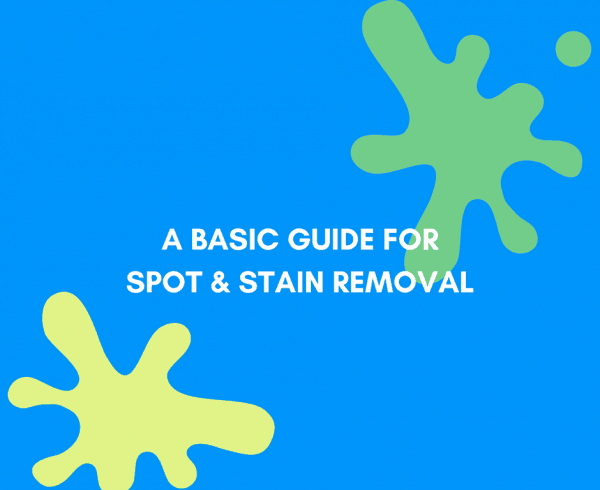 This will remove the contaminants deep within the pile that vacuuming alone cannot reach. 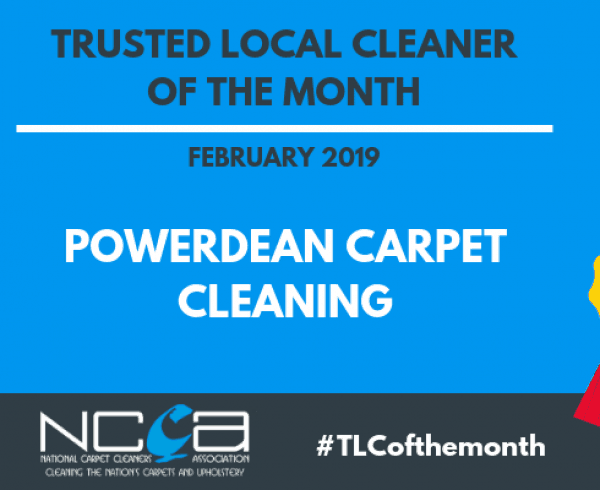 Never be tempted to try and clean your carpets yourself, however, as home cleaning methods are relatively ineffective and may lead to damage. 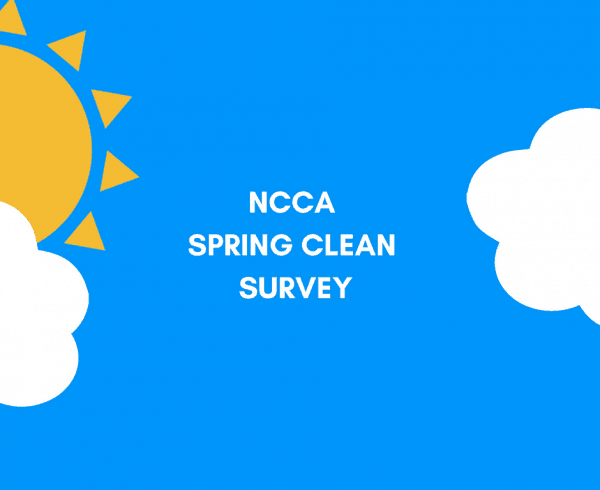 Members of the National Carpet Cleaners Association (NCCA) are professional carpet cleaners who are trained to a high standard. They will be able to clean your carpets both safely and effectively.